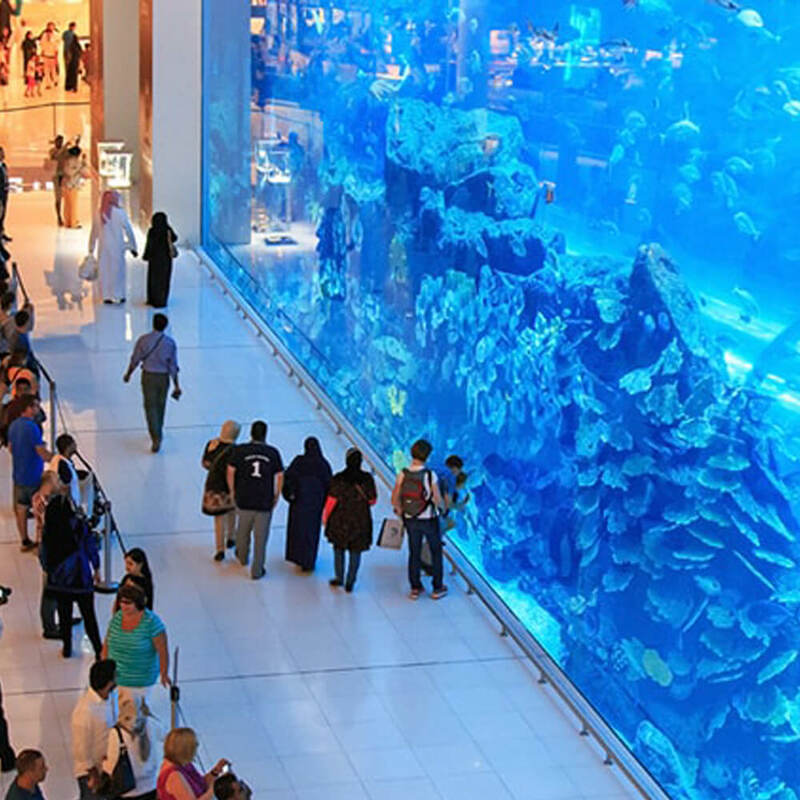 Situated on the ground level of the Dubai Mall, Dubai Aquarium holds the distinction of being “World’s Largest Acrylic panel” in the Guinness World Records. 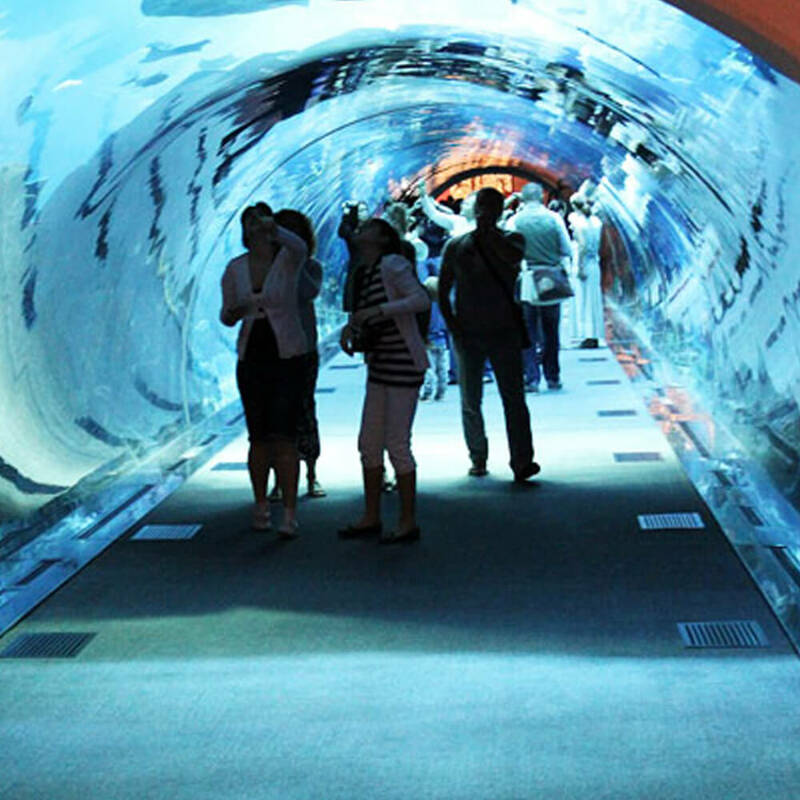 Dubai Aquarium offers countless incredible ways to explore the submarine world. 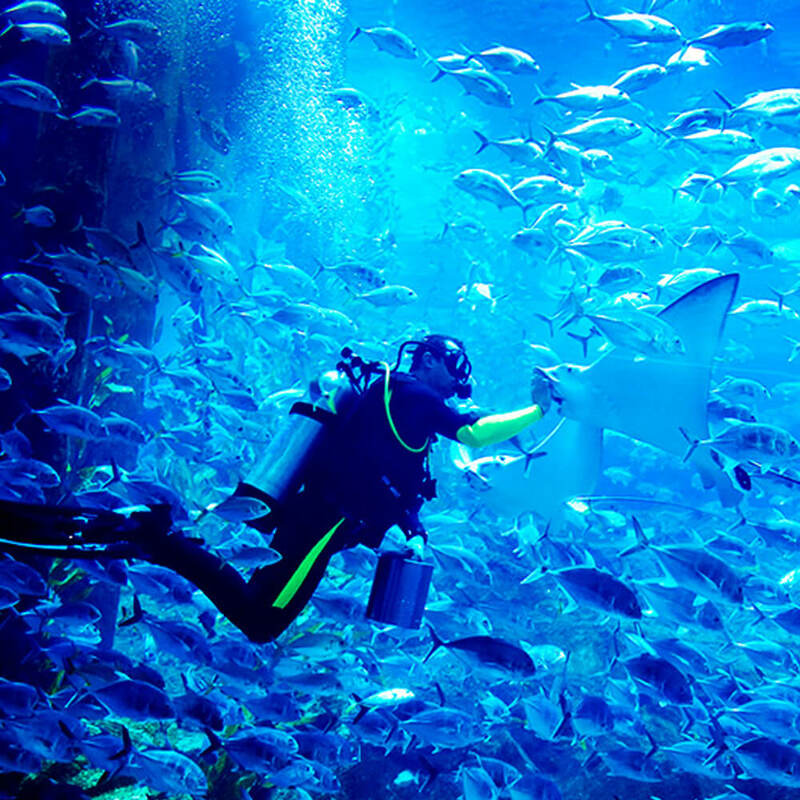 The captivating Dubai Aquarium is not only a source of leisure & amusement but also an opportunity to enhance one’s knowledge about pelagic living. 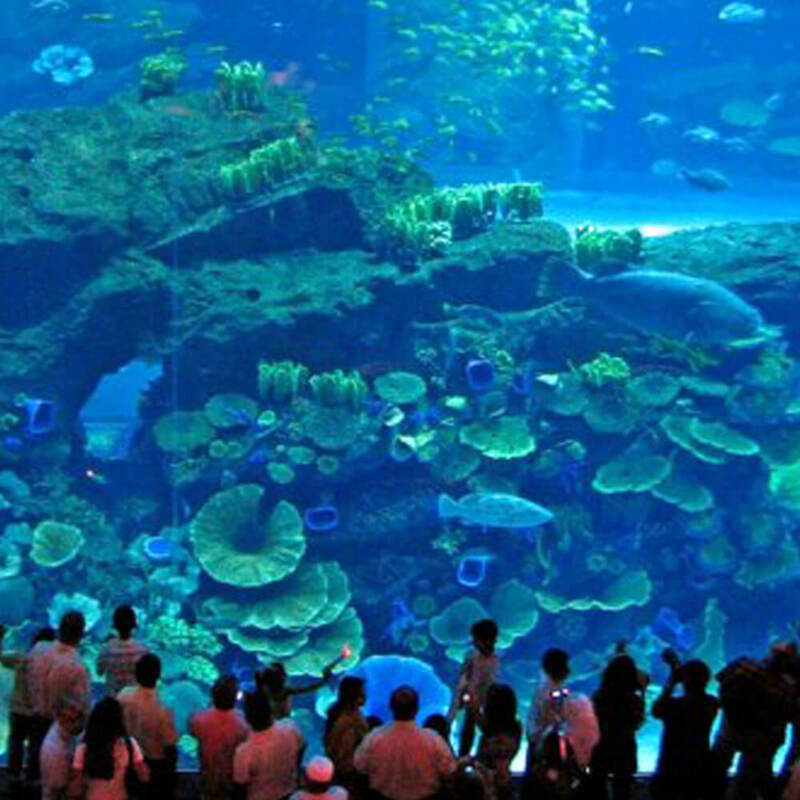 No doubt, Dubai Aquarium is the must visit place for families with kids. 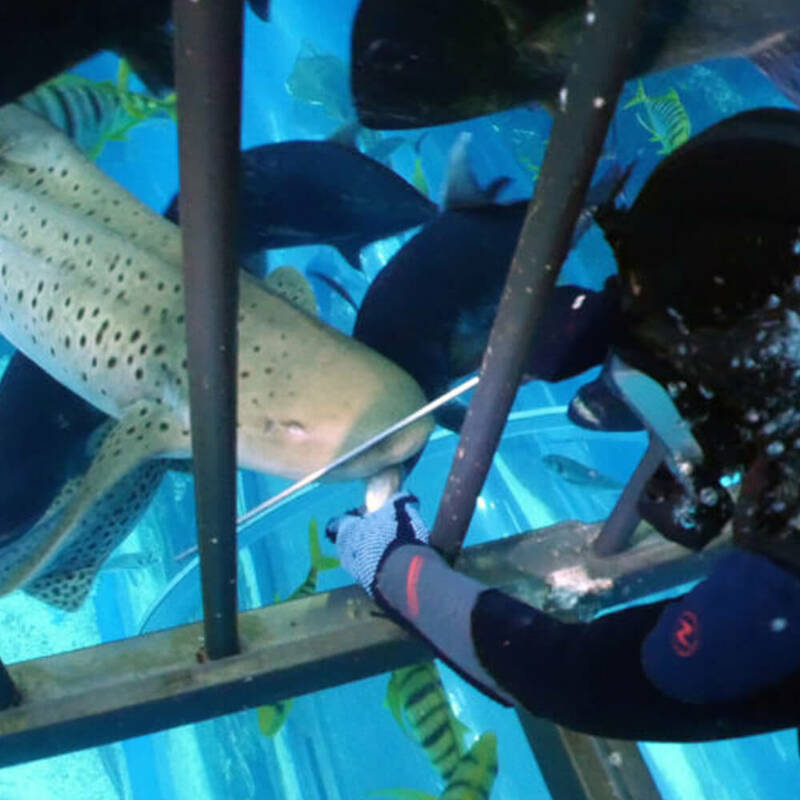 The visitors who aspire to take a dip in the giant 10 million liters tank can opt for a Cage Snorkeling Experience. 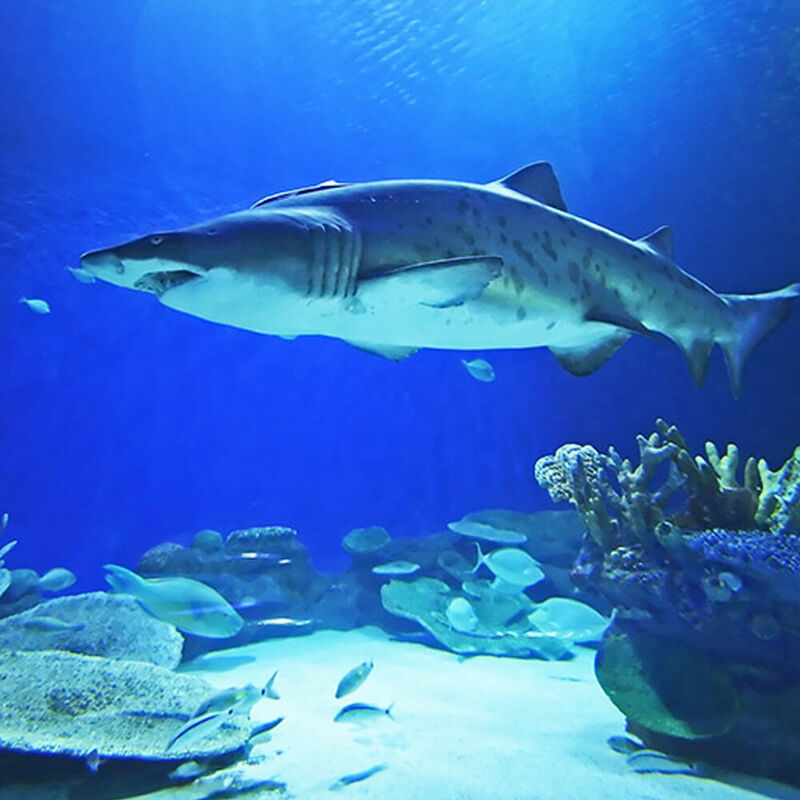 Visitors can have close encounters with thousands of oceanic animals. 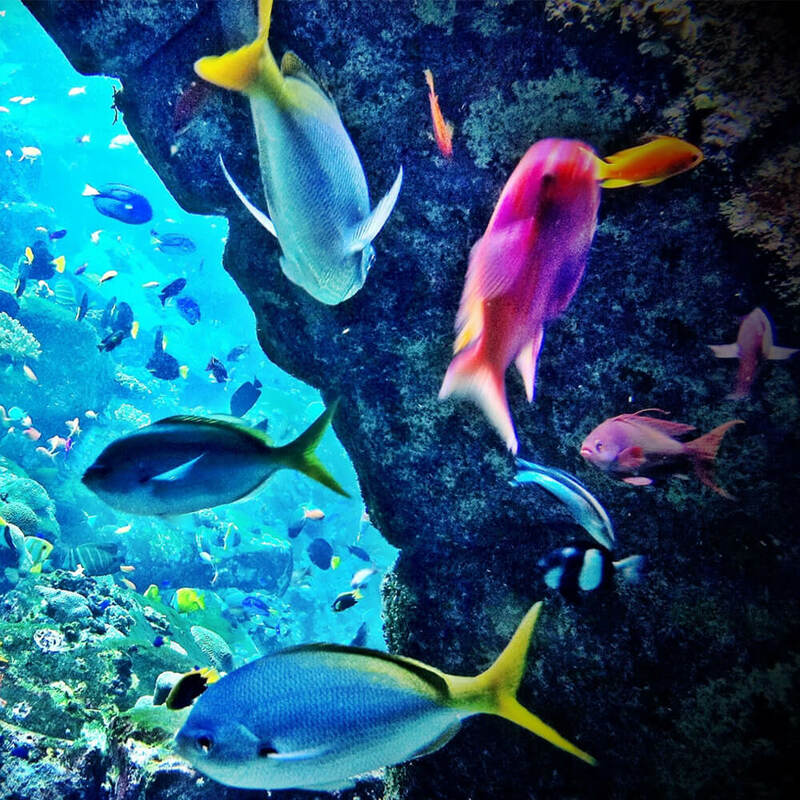 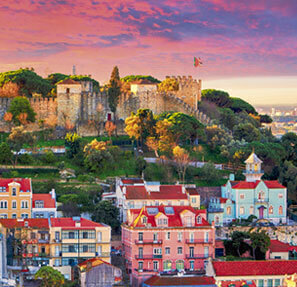 All that one needs to do is put on the snorkeling gear and take a dive in the secure cage of the aquarium. 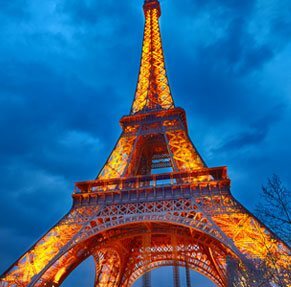 With this thrilling experience, you can watch over 70 different sea life species, 300 Sharks and Stingrays.Others can opt for Glass-bottom boat ride to escapade a breathtaking view of the deep. 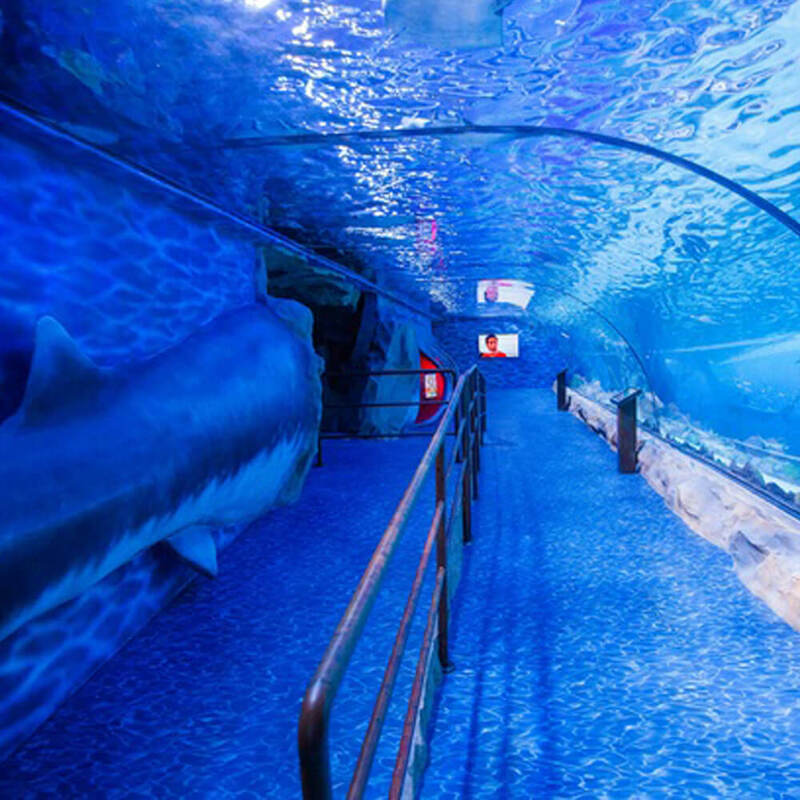 Ride on the surface of the world’s biggest indoor aquarium and cherish the bird’s eye view of aquatic life. 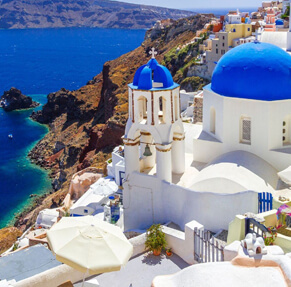 Rediscover the marine mysteries by filling the Dubai visa application form and getting it materialized. 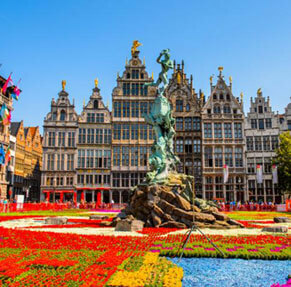 Apart from these thrilling experiences, one can get a mermaid makeover and cherish other numerous water-based recreational activities. 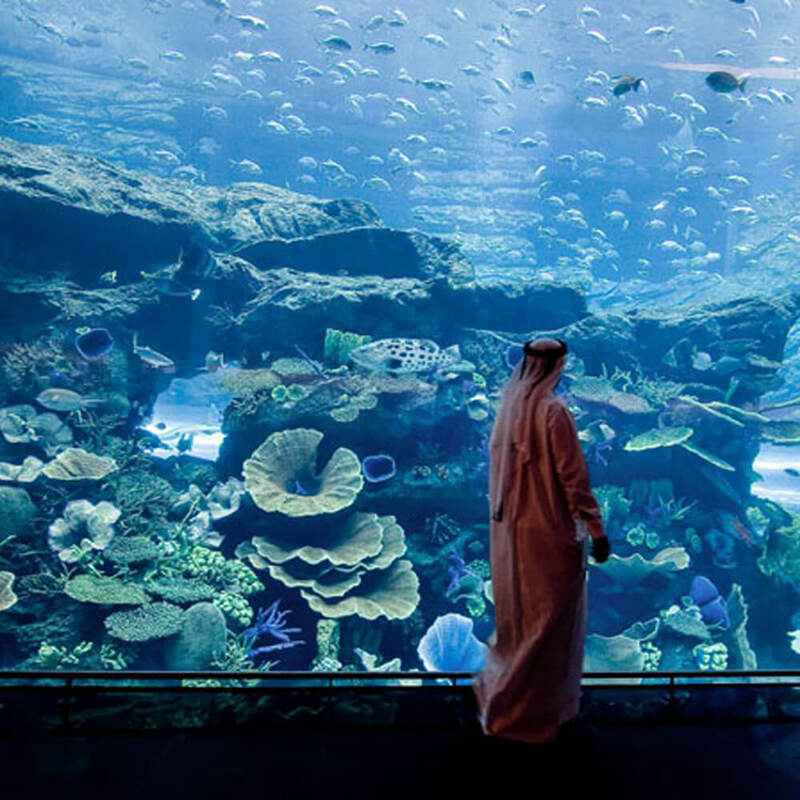 A Voyage to Dubai is incomplete without a relaxing 2-hour visit to this spectacular thalassic denizen.